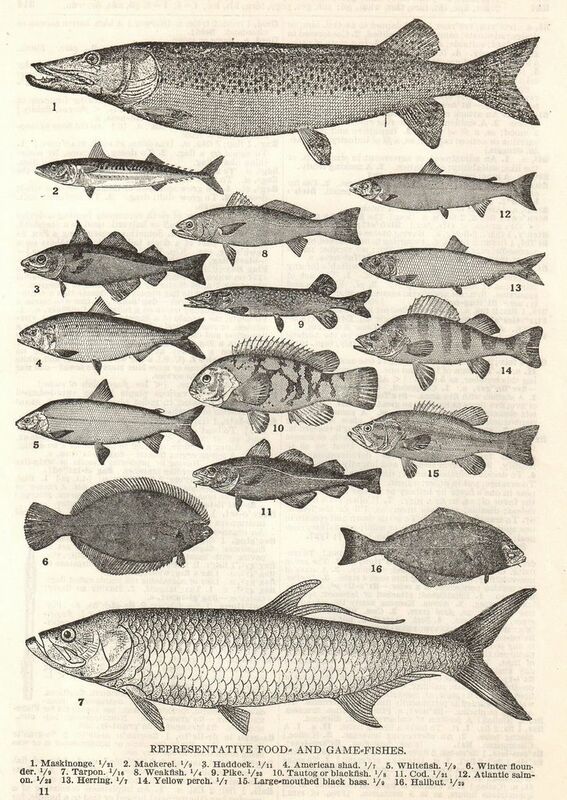 Only a few months after that first meeting there were two associated scientific institutions, 10 member clubs, and 12 overseas representatives. To maintain a listing of world record catches. 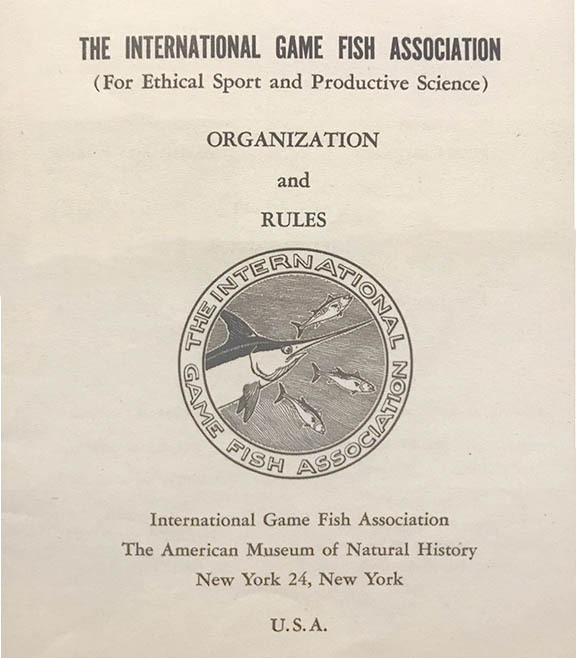 Clearly, the IGFA was to serve science as well as sport, and IGFA Representatives was up to 28 members, scientific affiliates numbered eight, and there were 37 member angling clubs throughout the known world…not bad from a standing start just a few war-torn years before.